Today is all about the beauty of the wood. 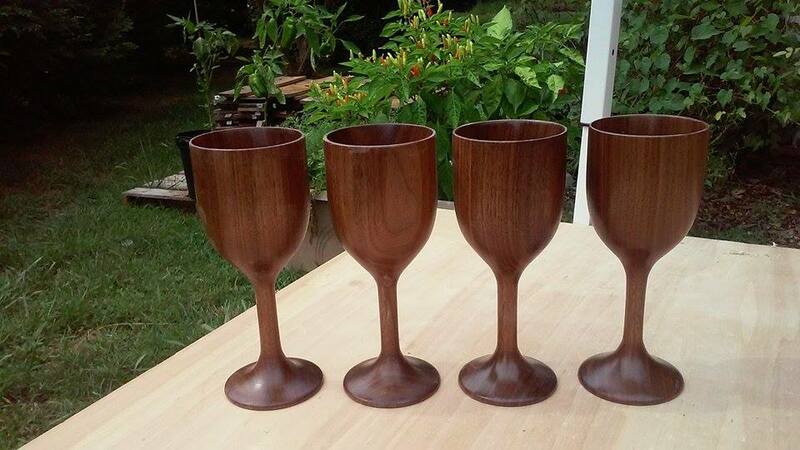 Not only the beauty of the wood but of the pieces that it has been turned into. Hopefully you enjoy these as much as we do! 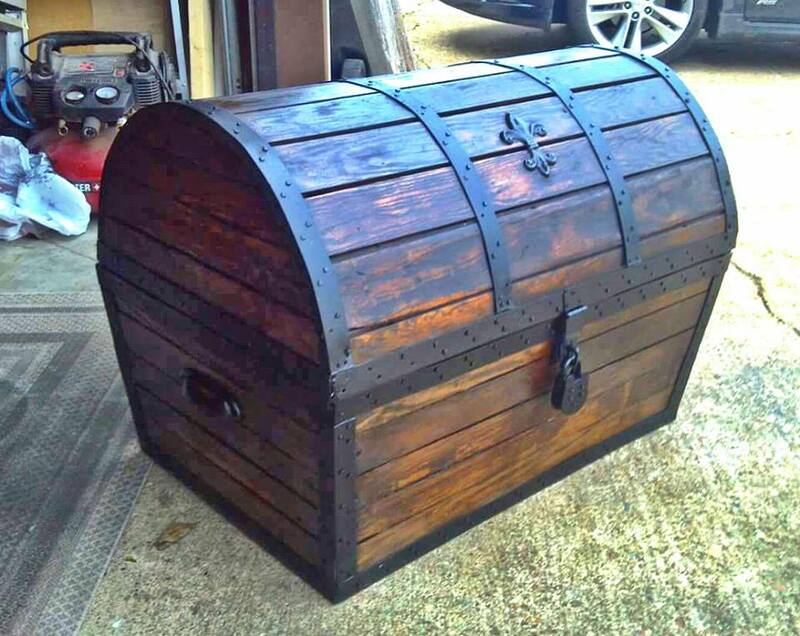 Treasure chest I built from salvaged flooring that was over 100 years old. It took a lot of work to strip the many layers of varnish paint and tar paper that was on top of it. But finally after planing and lots of sandpaper the beautiful oak came back to life. A few coats of stain and finish with a little creativity I created this for the foot of the bed. 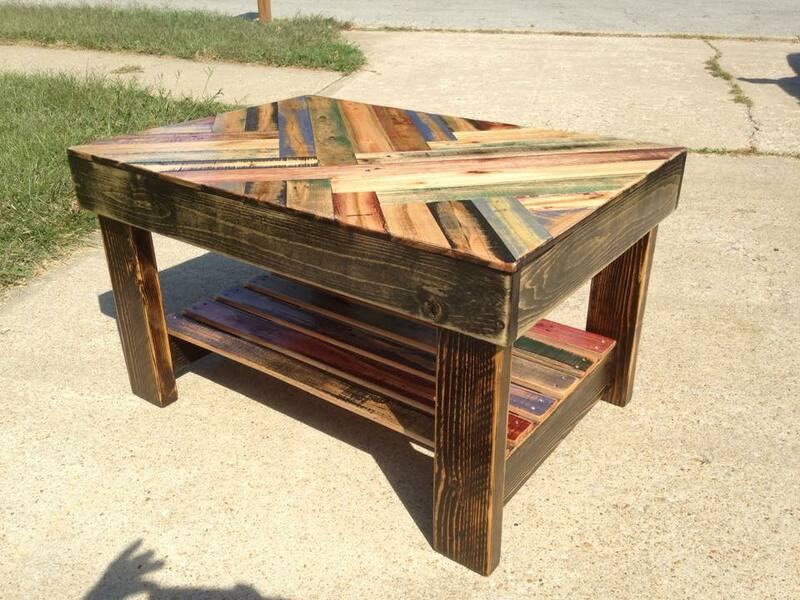 Coffee table topped with heat treated pallet wood that I stained myself.